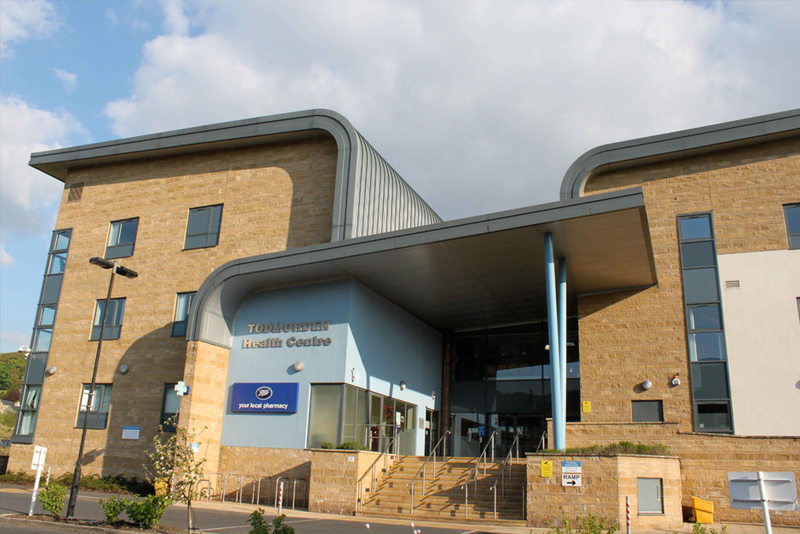 Todmorden Health Centre offers high demand hospital services including X-rays, blood tests and surgical outpatient facilities and is home to the area’s community nurses, GP services and dental practice. ESL has installed a wealth of life-safety equipment at the facility including a Quantec addressable call system, a SigTEL disabled refuge system and induction loop amplifiers for the hard of hearing. Each consultation room is equipped not only with a call-point to trigger standard calls, but also a special panic button so occupants can raise an alarm should an attack take place or an emergency situation arise. The four reception areas in the three-storey building are equipped with emergency call-signalling strip-switches fitted discreetly underneath reception desks to allow staff to call for assistance quickly and easily using a finger, fist, foot or elbow.